EarthCare Technology is a company that, as the name implies, is dedicated to developing technology that helps us care for the earth. Our principals have long track records of envronmental activism. We seek to apply, as much as possible, the principles of ecological sustainability in our everyday decisions, trusting that economic sustainability will result. Originally qualifying as a Chemist, Edwin worked in technical management before moving into consulting, specialising in Quantity and Business Management. 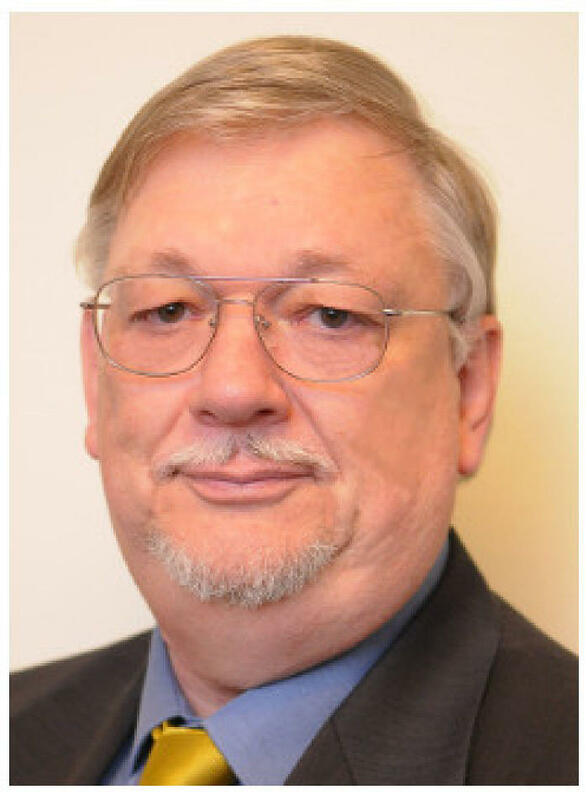 He has designed and built various innovative developments: hospitality and document management software, and hardware for air- and water-pollution, wire and adhesive testing. He has been an environmental activist for 40 years. Andrew has a long history of working with businesses selling scientific equipment, providing technical sales, training and marketing. 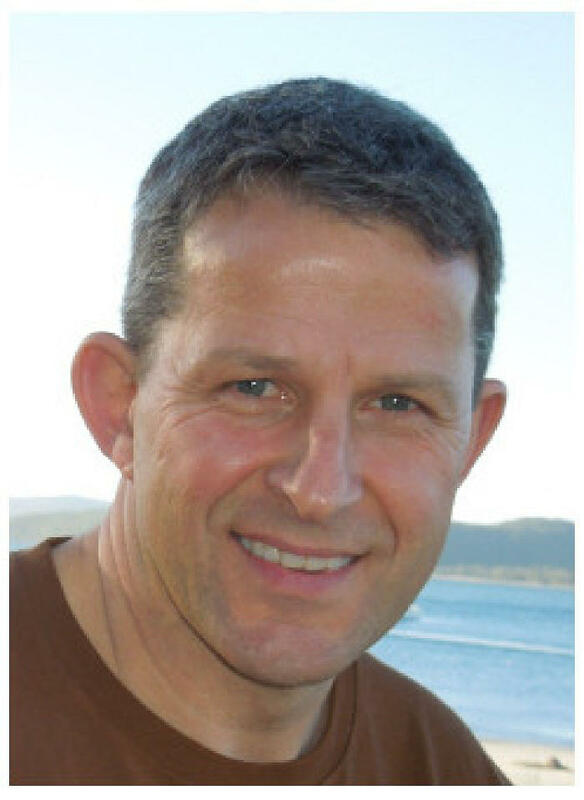 A certified trainer and assessor with an Advanced Diploma in Business, he was the founder of the Gerringong-based local food distribution cooperative, GreenBox, and has been involved in promoting environmental issues for 25 years.